A Marriage and Family Educational Non-profit of Mike and Lisa Conn.
Family Teams For Life (FTFL) is a 501(c)3 marriage and family educational non-profit. 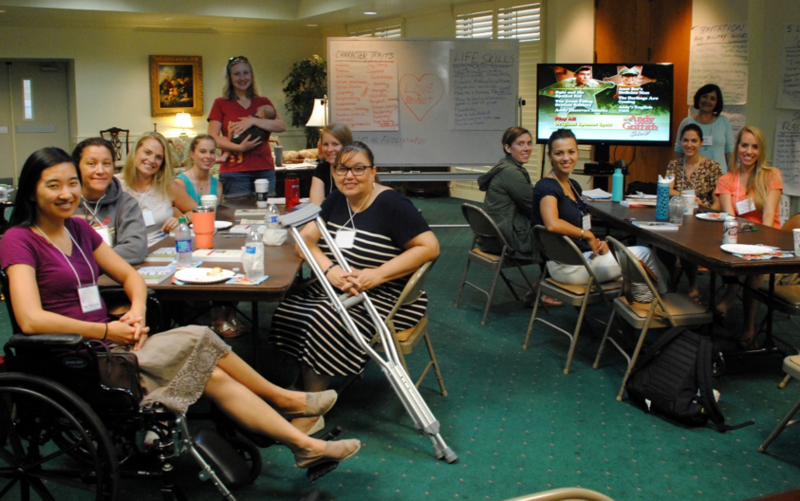 Military Family Teams for Life and civilian couples build Family Teams for Christ (FTFC). Our primary service areas are Maxwell AFB, Montgomery, AL and Guanabacoa, Cuba. Lt Col (retired) Mike and Lisa Conn are marriage and family trainers serving with FTFL for over 20 years. Also serving with them are Cheryl Humber, Dorrie and George Cox, Ricky and Linda Locklar and other local volunteers. non-profit. 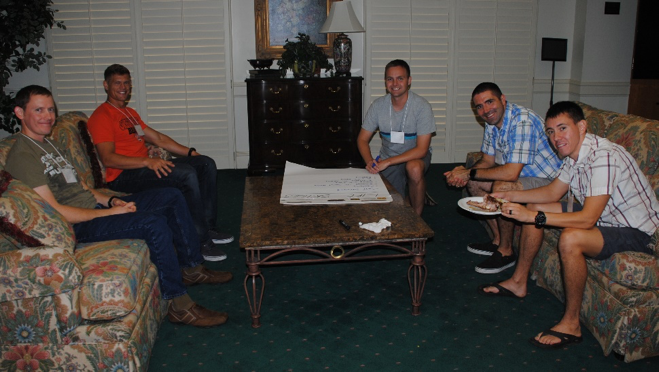 Our primary mission is to train and equip military leadership couples attending Air University. In addition, twice a year, we conduct Family Teams for Christ (FTFC) mission trips to Guanabacoa, Cuba (western Cuba near Havana). 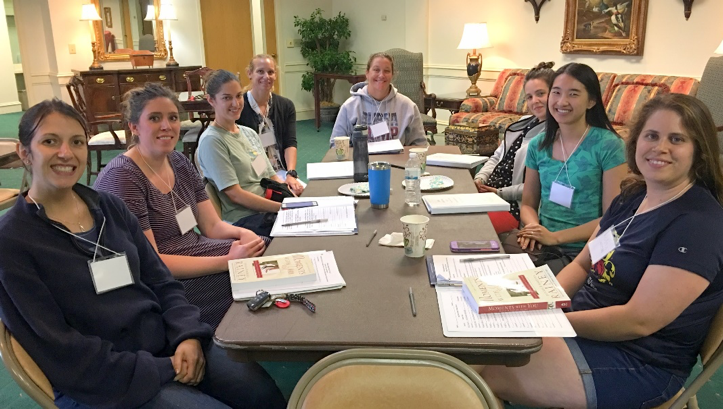 During each trip, we conduct 4-5 days of training for pastor and lay leadership couples representing 10-12 Baptist, Methodist and Pentecostal churches. In November, 2018, we will conduct our first FTFC mission trip to Holguin, Cuba (western Cuba). a 6 1/2 week Family Teams For Life (FTFL) program during each of 6 annual Squadron Officer School classes.See pictures below. 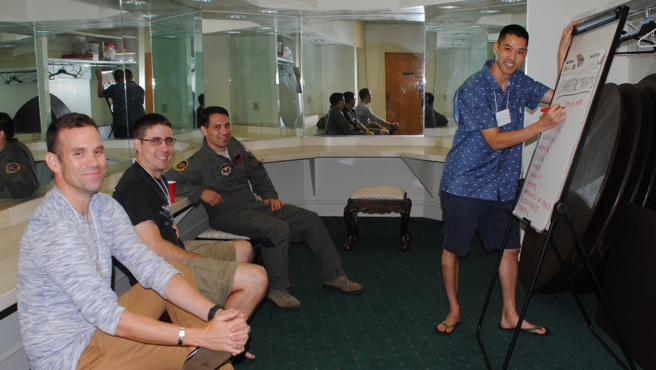 One 10-month FTFL program for couples attending Air Command and Staff College (ACSC), the School of Advanced Air and Space Studies (SAASS), and Air War College (AWC) at Air University. 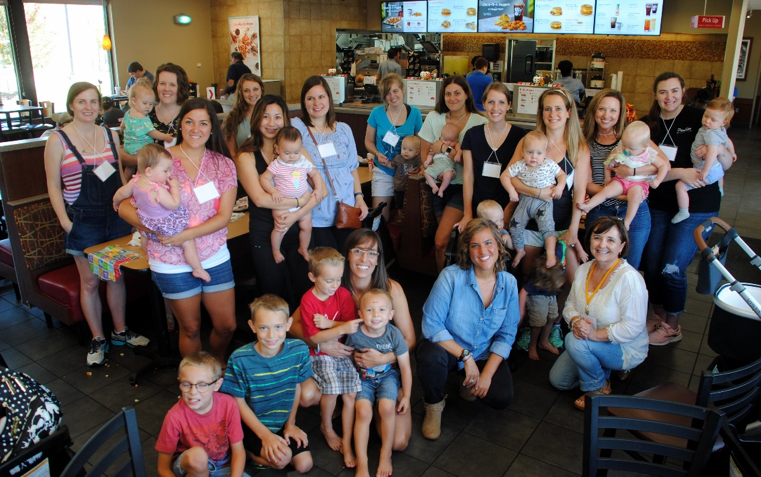 Two 8- to 10-day Family Teams for Christ (FTC) mission trips to Cuba. 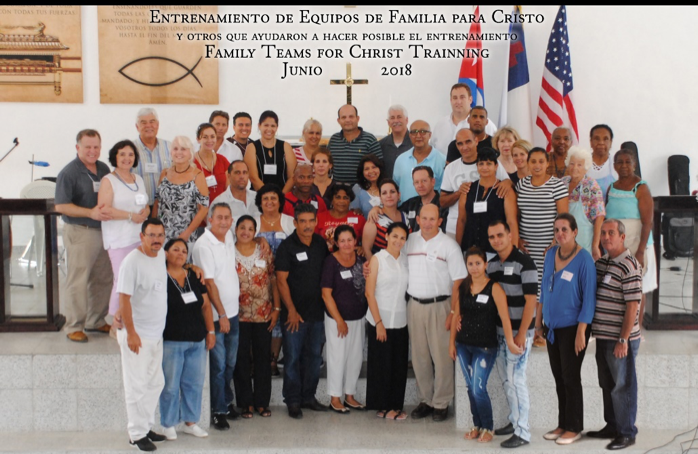 During each trip, we conduct 4 to 5 days of training for couples at Guanabacoa Methodist Church (30 minutes East of Havana) and leadership couples representing churches from all over Cuba. See pictures below. 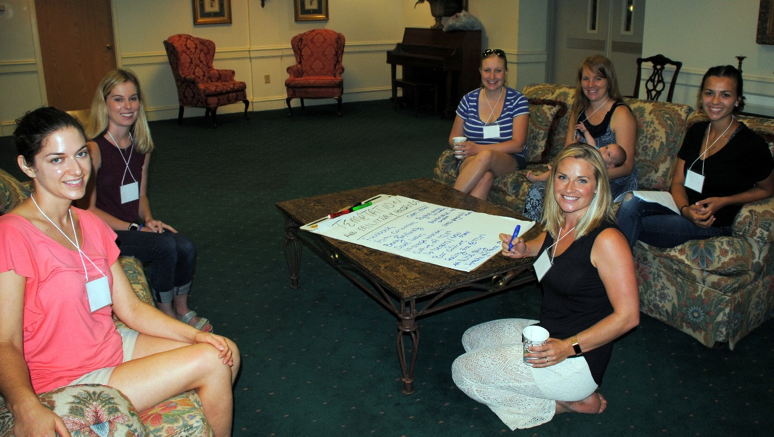 ​for Squadron Officer School (SOS) spouses at the beginning of each of 6 annual SOS classes. 5 Love Languages 2-session seminar for SOS and ACSC spouses. 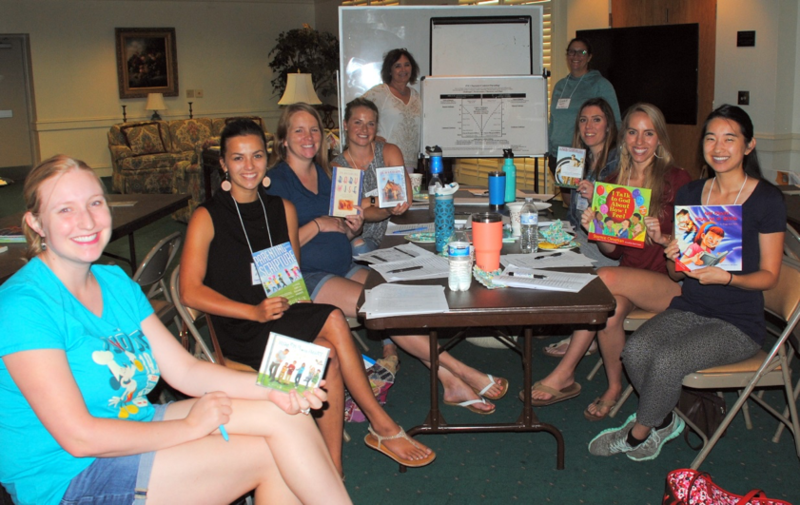 Character-Centered Parenting 2-session seminars for both SOS and ACSC spouses. 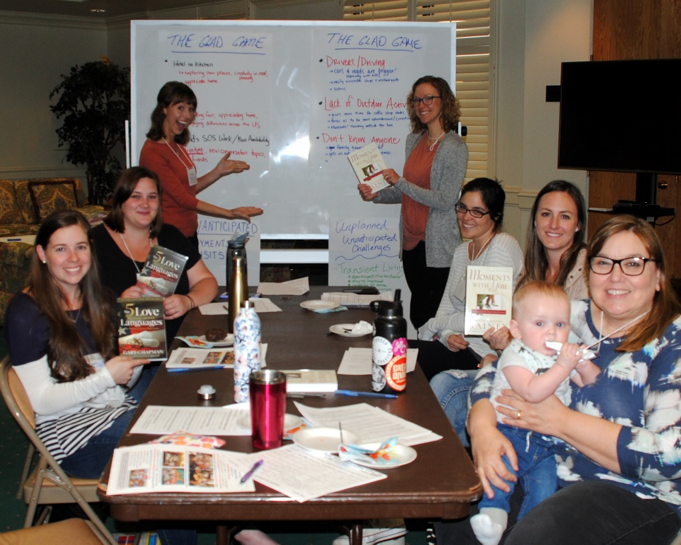 Husbands’ Night Out and Family Teams for Life Highlights seminar. 87 Cuban and 4 US couples married 55 years to 1 day, renew their marriage vows on Easter evening. and the Joint American and Cuban Teaching Team. ​FamilyLife Art of Marriage and HomeBuilders Bibles Studies for Couples. Couples receive FTC leadership training certificates & Armor of God coins. Joint American and Cuban Teaching Team.